As I was packing for my upcoming trip I was gripped with a sense of utter panic and a massive burning question; just how many books does one pack for three weeks away? Goodreads says… When a beautiful, aspiring writer strides into the East Village bookstore where Joe Goldberg works, he does what anyone would do: he Googles the name on her credit card. 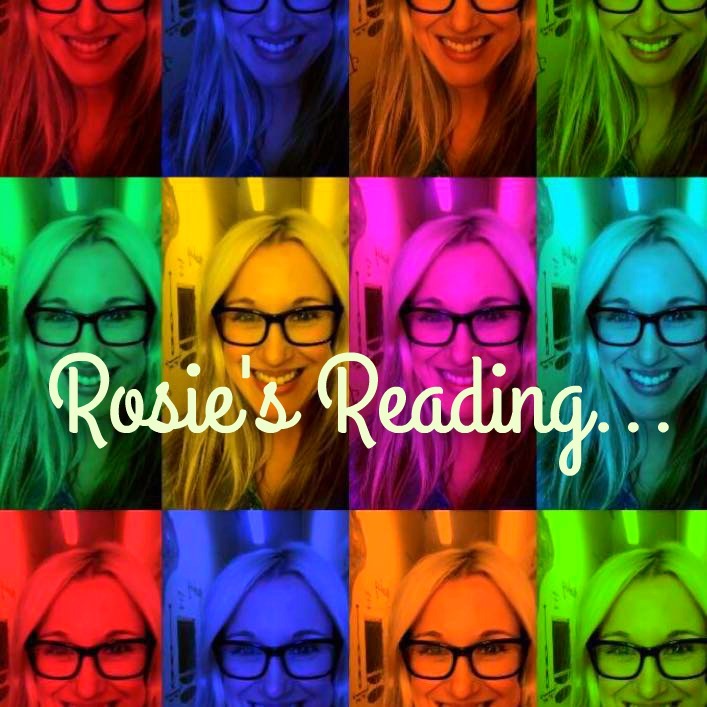 Rosie says… Oh my! You know a book that’s told from the point of view of a stalker which has you laughing out loud and at times siding with him is so so so MESSED up! I absolutely loved this book and couldn’t put it down. I found myself being horrified at Joe and all his efforts into getting the girl of his dreams. 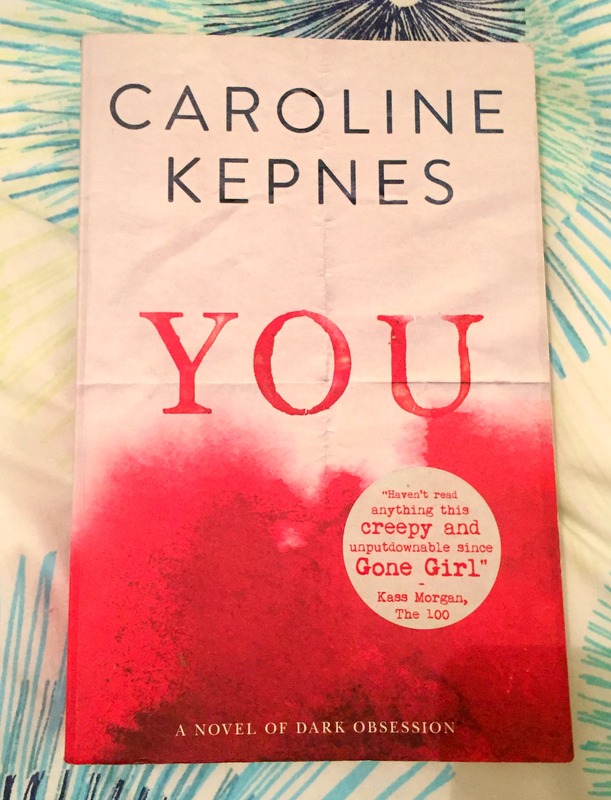 Read this book… when you’ve just started dating someone – I KID! Seriously, this’ll make you distrust any new beau or anyone for that matter! Goodreads says… In September 2011, Turia Pitt, a beautiful 23-year-old mining engineer working her dream job in the far north of Western Australia, entered an ultra-marathon race that would change her life forever. Trapped by a fire in a gorge in the remote Kimberly region, Turia and five other competitors had nowhere to run. Turia escaped with catastrophic burns to 65 per cent of her body. With too little unburned skin left for skin grafts, Turia was put in an induced coma in the Burns Unit at Sydney’s Concord Hospital while her body fought life-threatening infections and her surgeons imported skin from California. She lost the fingers on her right hand and her fingers on her left are partially fused together. She needed a new nose. There have been numerous operation, yet there are many more to come. While the story of Turia’s survival involves many people – other race competitors, her rescuers, medical professionals – at its core is the strong will of Turia herself as she continues the long rehabilitation process with the loving support of her partner, Michael Hoskins, and that of their families in their New South Wales south coast hometown of Ulladulla, where the local community has rallied, raising funds to help with huge medical bills. Everything to Live For is also a love story. Michael, Turia’s handsome teenage crush who became the love of her life, now cares for her as they plan a new life together; he is there to encourage Turia in her determination to move forward in an outwardly different body. The real tragedy of this story is that it should never have happened – because the race should never have happened. The findings against the organisers of the event, Racing the Planet, in a far-reaching parliamentary inquiry by the Western Australian Government in 2012, were damning. Despite facing a future with multiple challenges, Turia is optimistic. She is driving again and studying for her Master’s degree. She is walking in marathons and would one day like to run again. 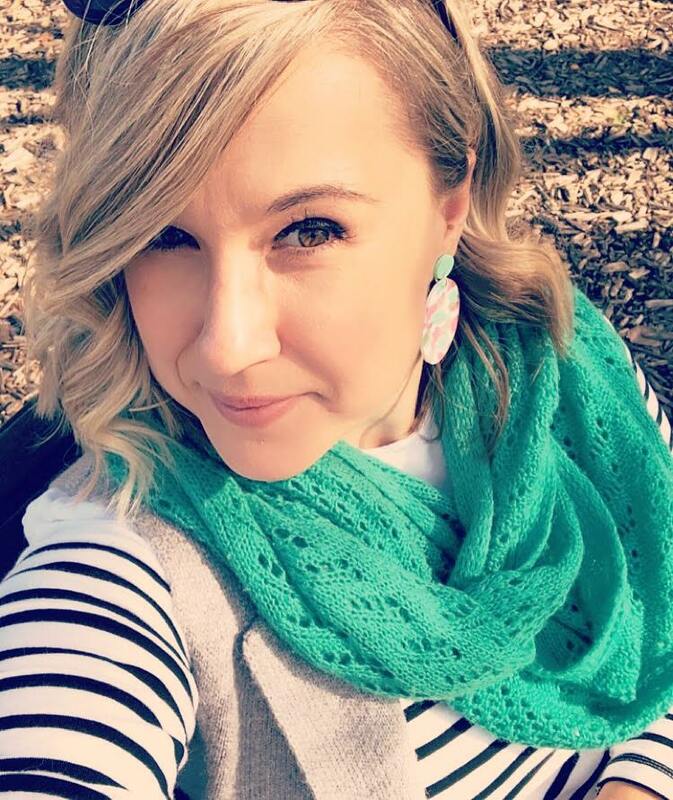 Above all, she wants her story to make a difference: her mission is to make skin a more prominent organ in the repertoire of donated organs. It is a miracle Turia lived when she was expected to die. But Turia was not ready to die – she had too much to live for. Rosie says… Like most of Australia, I’ve been fascinated by Turia Pitt and her amazing story of survival. I found this book to be a great insight into the Kimberley ultra-marathon tragedy and how Turia’s road to recovery unfolded. It boggles the mind that the organisers of the race, Racing the Planet, refuse to take any responsibility! I’m really interested to read her latest book, Unmasked, as I think there’d be more personal reflection and insight five years later as I felt that this book was written a little too soon after the accident. Read this book… if you’re in need of some amazing inspiration and true grit! Goodreads says… Stephen King returns to the rich landscape of Mid-World, the spectacular territory of the Dark Tower fantasy saga that stands as his most beguiling achievement. Rosie says… I am a HUGE fan of Stephen King and The Dark Tower series. I started it way back at Uni and managed to amass the books slowly over the last 20 years and when I finished the last book in the series I’m not ashamed to say I bawled like a baby. King has a way of weaving pure literary magic throughout his books and this series is no exception. It transcends different genres from sci-fi to classic western to horror and everything in between so of course I had to read this new-ish addition which slots somewhere between books 4 and 5. I’m not entirely sure that this book was absolutely necessary as it doesn’t enhance the series but it was a great read nonetheless. Read this book… if you’re a fan of The Dark Tower series, otherwise you may be a little lost in the realm of Mid-World. I loved YOU too! So dark and twisted lol. And I have to say that travelling with all my favourite books in my ipad has converted me forever. I still love an actual book but not when I travel, especially on a long trip. I’m reading Black Swan Green. Set in 1982, it’s giving me countless nostalgic flashbacks. Roxy Music, Pretenders, playing British Bulldog, calling people flids and gaylords. Not sure how relevant those last three would be to you in Australia, but I was eleven then and it’s familiar. Ooooh where can I get that?? 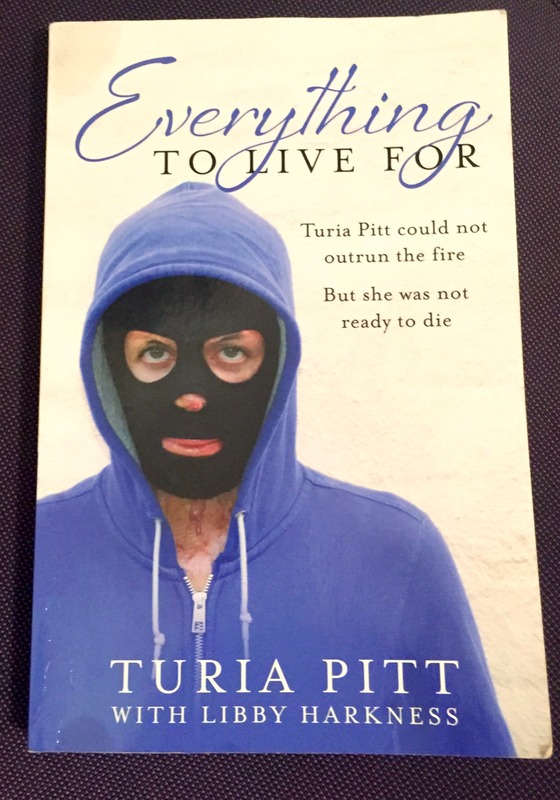 I have Turia Pitt’s book on my list too. Thanks for your review I’ll push it to the next to read. 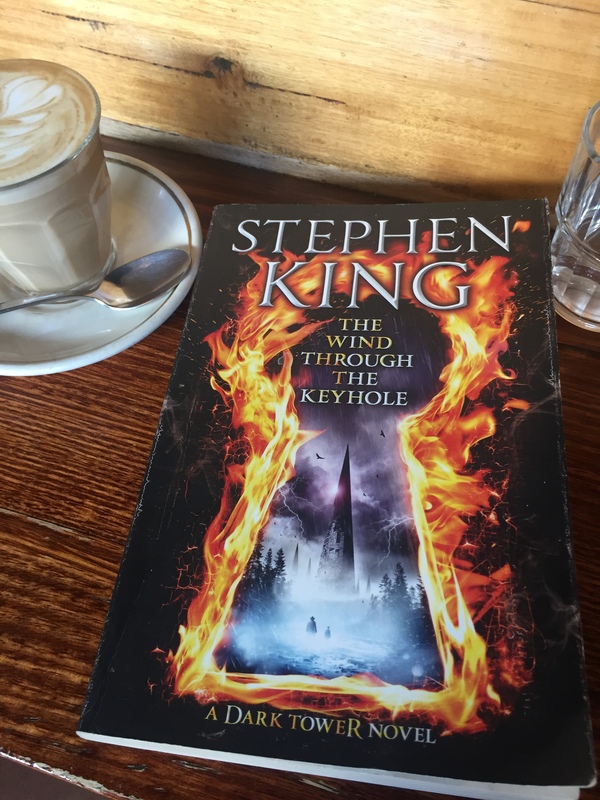 Ooh love the sound of the first one, would be interested in the second and have read Keyhole as an avid fan of the Dark Tower (as well as all the other SK books because all things serve the Beam, don’t you know). Hanging for the movie.